We would like to welcome you to our office. We take great satisfaction in helping you maintain optimal oral health. Our practice is devoted to comprehensive orthodontic care. Throughout our website, you will find an abundance of information about our practice, procedures we provide. Please explore and learn as much about orthodontics and our services as you desire. 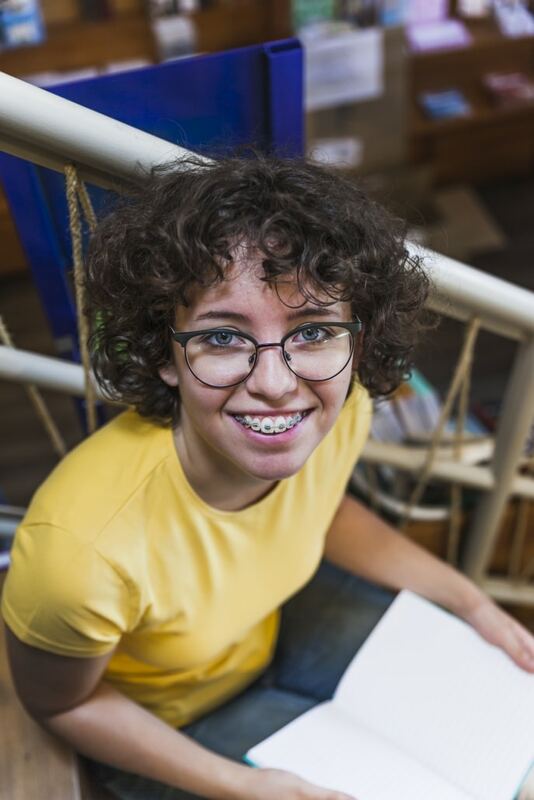 We believe our patients should have as much information as possible in order to make important, informed decisions regarding their orthodontic treatment options. Today’s braces, in combination with other high tech materials mean fewer office visits to complete treatment. With developments in orthodontics in recent years, more and more adults are seeking treatment for oral difficulties they’ve been experiencing since childhood. A digital x-ray allows the orthodontist to take an image of the tooth or teeth and put it into an imaging program. We are proud to provide a state-of-the-art facility for the highest quality orthodontic care available. It is one of our top priorities to protect the well-being of our valued patients. For this reason, our office meets and surpasses all OSHA (Occupational Safety and Health Administration) and CDC (Center for Disease Control) standards. You will feel right at home in our office as we welcome all patients as if they were family. I came to Arrigo Orthodontics because the doctors are incredible! The service, cost and location are unbeatable!